The initial price of the Apple iPhone XS range in India is Rs 1 lakh. At the same time, some Android smartphone maker companies are also planning to launch expensive phones in India. Recently, Huawei has launched its Mate 20 Series Porsche Edition. Its price is about 1.77 lakh rupees. Here we are giving you information about some of the most expensive smartphones, whose price ranges from 1 lakh to 9 million. The phone's 512 GB storage variant costs Rs 1,35,000 in India. This is the second most expensive variant of the iPhone. The phone's 512 GB storage variant costs Rs 1,44,900 in India. This is by far the most expensive iPhone. Huawei has recently launched its Mate 20 Series Porsche Edition. Its price is about 20.95 Euros, which is approximately 1.77 lakh rupees. Huawei also launched this phone too recently. This diamond can be purchased with a black color option for $ 2,999 or about $ 1,79,138. It is specially made with Porsche Design Interface and Leather Case. 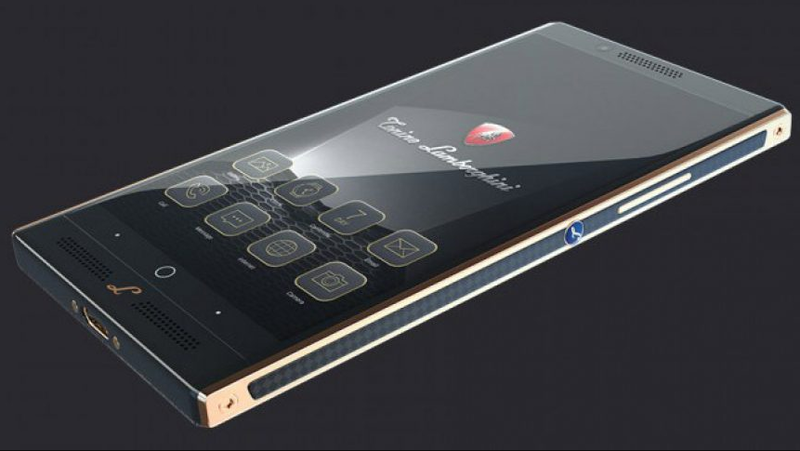 The price of this phone is $ 5,000, or about 3.79 lakh rupees. At the same time, if a user wants to buy its gold-plated model, then its value is $ 14,146, or about 10.4 lakh rupees.